← Angela Bella’s Zazzle.com Gallery of Creations! For more interesting facts about East Harlem. Click on the link below. 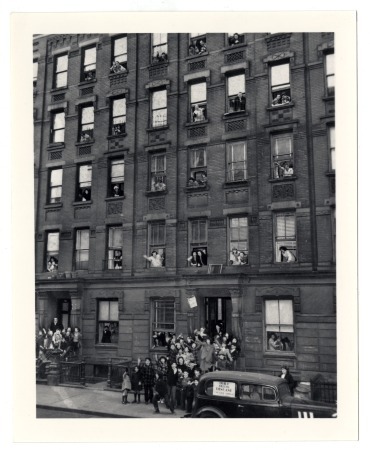 Visit the link below to learn more about what was once known as "Italian Harlem."